Walking through Taiwan's streets, night markets, and arcades, you can often smell the unique taste of stinky tofu. This smell has a stinky taste. It must be the most familiar to everyone from childhood!The equipment designed by Lichen Company is not a conveyor, but a tailor-made machine for stinky tofu. Through the combination of stainless steel tanks and baskets and the client's stinky tofu basket, the tofu is dipped in the brine and taken. It is labor-saving and convenient when it comes out. Step by step of friction like a heavy step, arrived in this smooth transport.Conveyor Science Encyclopedia:Steel-type chain conveyor belt - Compared with common belt conveyors, it is more suitable for transporting large and high-load workpieces, and the chain is used to drive the products safely and smoothly forward. At the end of the year of 2018, the time is coming to an end.Review the hard work and hard work of all colleagues and the support and encouragement of new and old customers at home and abroad. 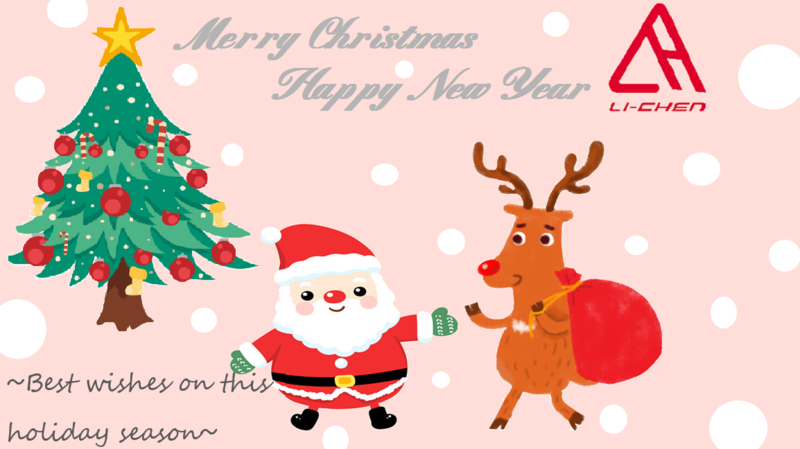 On this holiday season, Li Chen present best wishes. Eating hot pot is the most common form of "reunion" in Taiwan. In the cold December, the cold air mass was ushered in. Colleagues brought the family together to participate in the lunch party to gather Centripetal force . Thanks to welfare committee, let everyone go to "Soup Inn" to eat hot pot in the cold weather. Thanks to the owner of Lichen Conveyor Equipment Co., Ltd. for sponsoring this lunch. It ended successfully in laughter! After continuing the slides of childhood memories, Li Chen assisted the client in planning a simple pulley conveyance. The seemingly simple pulleys were combined with modular aluminum extrusion belts to achieve the customer's need for the rear passages to slide a whole piece of aluminum.